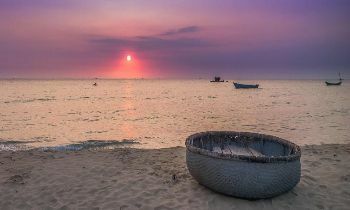 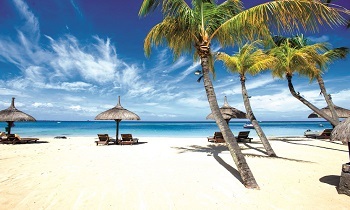 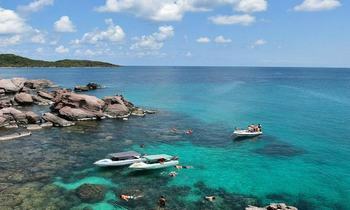 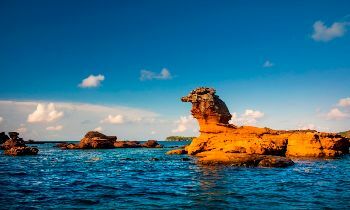 Phu Quoc island tourism is quite developed recently. 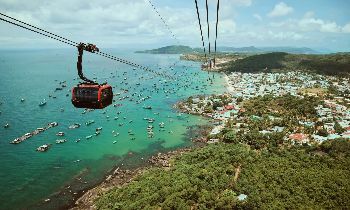 Along with that, vehicles to Phu Quoc are also increasingly diverse to meet the needs of many travelers from different areas. 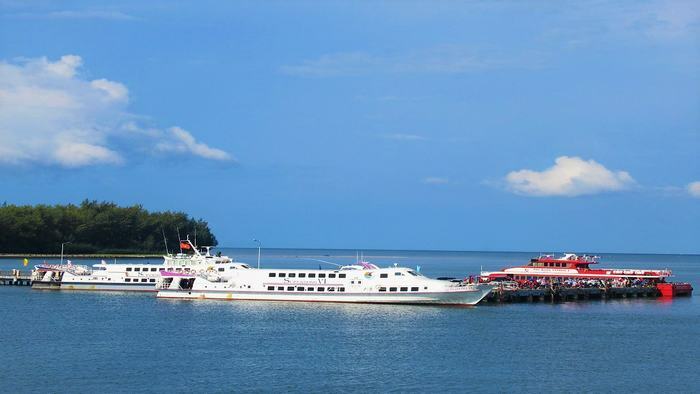 From Rach Gia ferry port, tourists will continue to go to Phu Quoc island by high-speed boat. 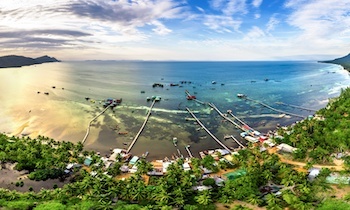 Superdong boat line with the route Rach Gia - Phu Quoc and vice verse depart at 8:00 a.m and 1:00 p.m. 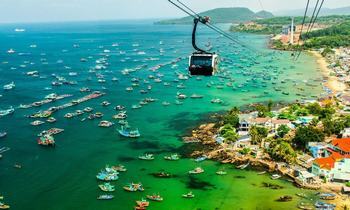 The time of traveling on the sea is 2.5 hours and it takes around VND 240,000-330,000/guest. 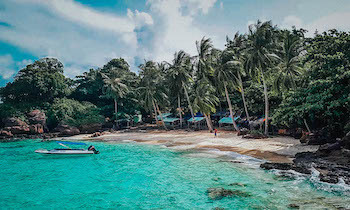 High-speed boats Ha Tien - Phu Quoc include Superdong I and Superdong II which depart from Ha Tien port to Phu Quoc and vice verse at 8:00 a.m and 1:00 p.m. Hong Tam high-speed boat also serve this tour, starting from Ha Tien to Phu Quoc at 1:30 p.m and from Phu Quoc to Ha Tien at 8:30 a.m daily. 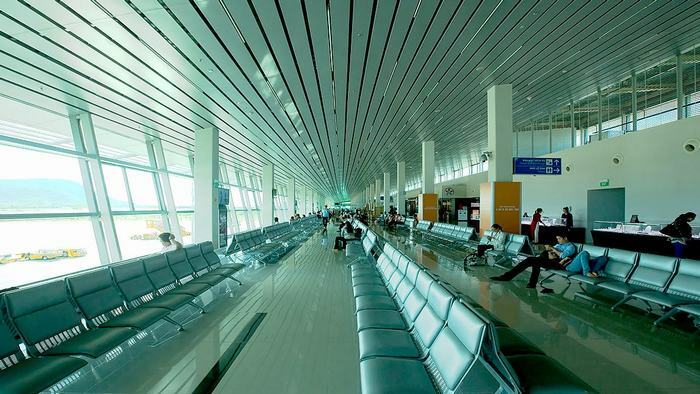 Travel time is around 1.25 hours. 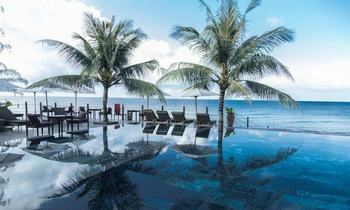 Prices range from VND 150,000-230,000/guest.